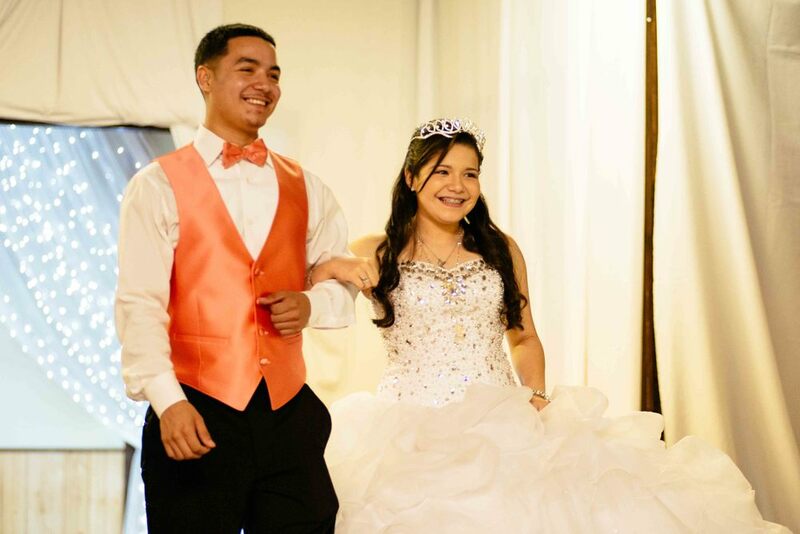 Janysa's Quinceañera was full of joy and excitement as her friends and family gathered for a lovely evening to help her celebrate. 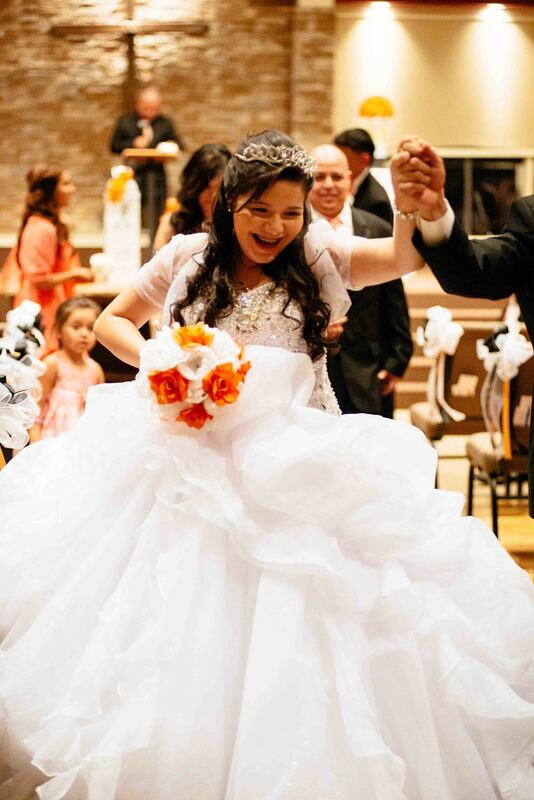 After having delicious ice cream at must be heaven, Janysa and her court arrived at the church to commence the ceremony. She delivered a touching speech and emotions ran high. The night ended with an awesome special dance and in a haze of confetti and silly string. A special thanks to Brenda Bennett for coordinating the event!